Urge South Carolina's Ratification of the ERA. Let's Get This Done! 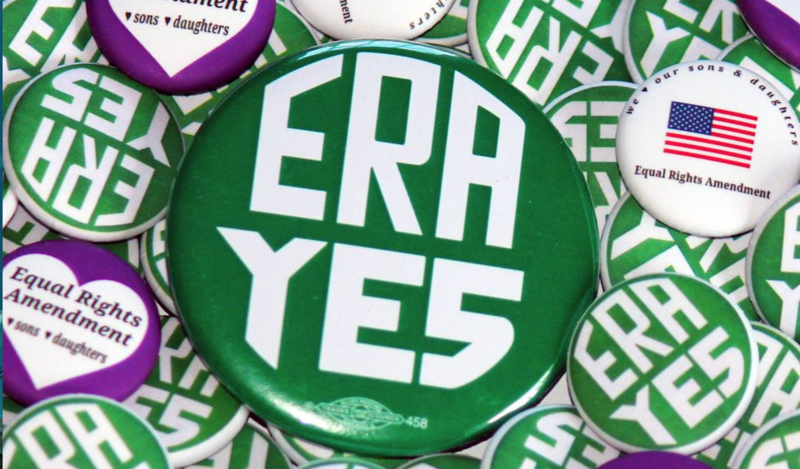 Two bills supporting ratification of the Equal Rights Amendment have been pre-filed for action during South Carolina’s 2019 legislative session which ends on May 2. Contact your South Carolina representatives in the House and Senate to support H.3391 and H. 3340 this year. Let’s get this done! Read more about the history of the ERA here.